Black and White is minimalistic theme based on great images and clean typography. 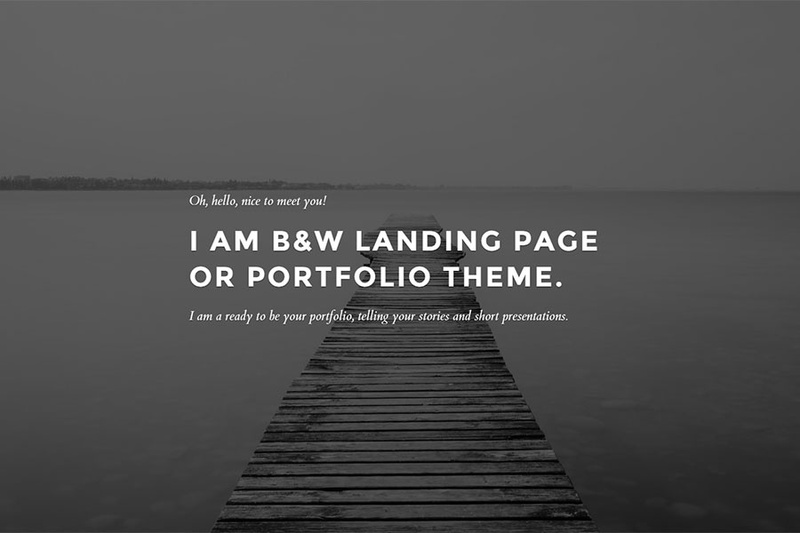 It certainly could be used to build cool portfolio or classy landing page. Bootstrap used for this template is Bootstrap 3.3.6.